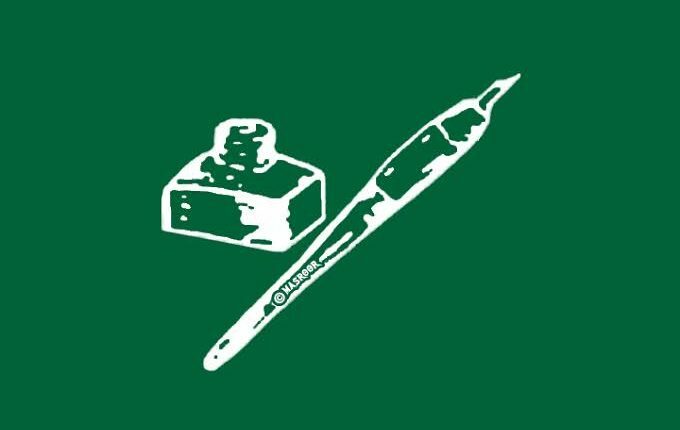 Jammu, Mar 7: Peoples Democratic Party (PDP) on Thursday strongly condemned the grenade attack in Jammu bus stand, terming such incidents highly unfortunate and unacceptable. In a statement issued here, PDP leaders in a joint statement said that the incident has reflected the ruthless face of terrorism and how innocent citizens are being targeted by the nefarious miscreants and ruthless savages without any fault. The party leaders also pitched for the stern action against those involved in such cowardly act, asking the state dispensation to ensure protection of civilian population isn’t compromised at any level. The PDP leaders also prayed for the speedy recovery of those who were injured in the attack. The statement condemning the incident was jointly issued by T.S Bajwa, Ved Mahajan, SDaman Bhasin, Th. Fallail Singh, Master Tasaduq Hussain, R K Bali, Satpal Singh Charak, Ramesh Koul, Surjeet Kour, Sukhwinder Singh, Varinder Singh Sonu, , Sunil Bhat, F.C. Bhagat, Hamid Choudhary, Ch. Hussain Ali Wafa, Balbir SinghAbdul Rashid Malik, Rajinder Singh Manhas, Harmesh Singh Slathia S.K Raina, Darshan Mangotra, Rafiq Malik, S.S. Sangral, Amreek Singh Reen, Parvez Waffa, D.S. Dicky, Narinder Singh Raina, Parvesh Bali, R.K. Pardesi, Sohit Sharma, Y.S. Manhas, Sunil Fangotra, Vijay Anand and several other party functionaries.